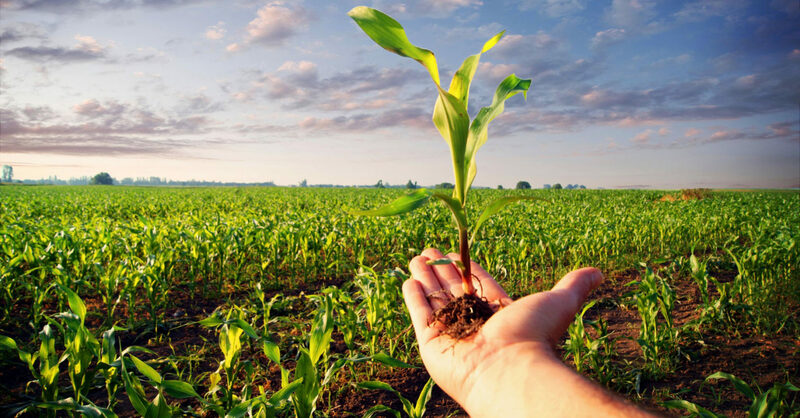 Crop science is a highly integrative science, including plant breeding, transgenic crop improvement, plant physiology and improved agronomic varieties, using an advanced crop system and local crops to produce food, feed, fuel and fiber for growing populations. The cell wall of plants is specifically used in the form of paper, textiles, fibers (cotton, flax, hemp and others), coal, lumber and other wood products. Other important uses of plant cell walls are extracted polysaccharides, which have been modified to produce plastics, films, coatings, adhesives, gels and thickeners in a wide range of products. Arable agriculture is a type of crop that produces a wide range of annual crops. There are several different types of arable crops, depending on the type of use. These include: grain crops; grown grasses and millets grown for wheat, maize, rice, barley and proso millet.